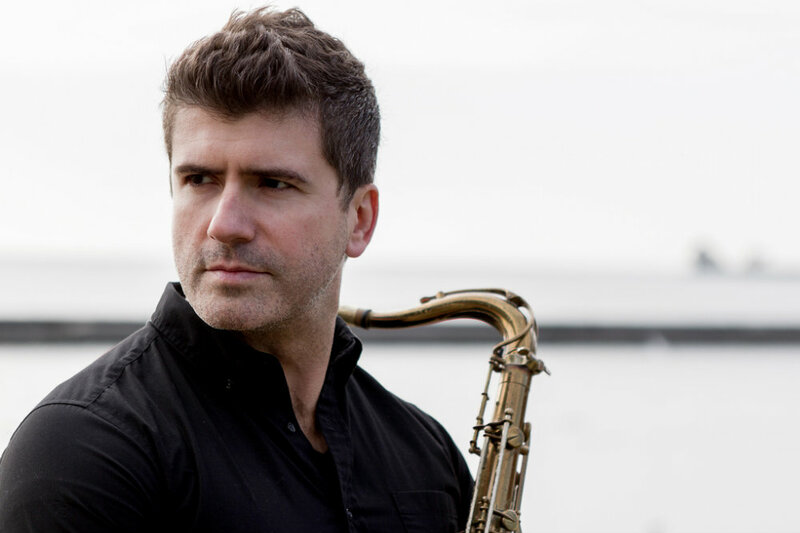 Braxton Raymond Hicks (saxophone, flute, clarinet) has been performing internationally since 1996. He has shared his sound with Cuban-Caribbean jazz project CaneFire, Juno Award winner Johnny Favourite, The Composers Collective Big Band, Andy Narell, The Victory Traditional Jazz Band, Etienne Charles, Ross Wooldridge’s Benny Goodman Meets Artie Shaw Project, David Rudder, Matt Dusk, David Usher (“Moist”), Brazilian Jazz Guitarist/Vocalist Filo Machado, Steve Cropper (Blues Brothers, Booker T & The MGs) and many more on stage and in the studio. He is the featured woodwind soloist and arranger for Glass Tiger frontman Alan Frew, and for the definitive rock recital series, Classic Albums Live. 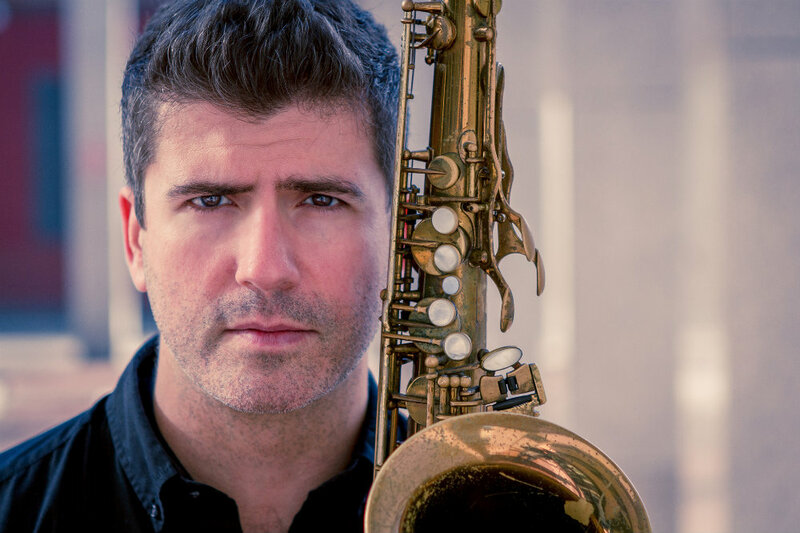 He performs in almost every setting and genre: from jazz festivals all across Canada, to clubs, to concert theatres. Playing Jazz, R&B, Blues, Classic Rock, and in musical theatre pit orchestras, his performance range and influences make him an in demand soloist, section player, and studio musician. Alan Frew sings his own classics as well as timeless tunes from the 1980's. Classic Albums Live presents David Bowie's seminal work, note for note, cut for cut. Steve Cropper (Blues Brothers, Booker T & the MGs) joins the League of Rock All-Star Band for a night of classic tunes he wrote and played on, such as Green Onions, Soul Man, Dock Of The Bay, Midnight Hour and many more! A note for note recital of the classic Beatles album, Abbey Road. Really looking forward to this one! I'll be singing lead on a few tunes, in addition to playing my horn arrangements. Braxton is availble for private instruction on saxophone, flute, or clarinet for a limited amount of students. In addition to teaching instrumental technique, he strives to encourage musical appreciation and a development of aural skills. Improvisation can also be taught, in addition to sight-reading, music theory, and RCM exam preparation. Braxton has succesfully prepared many students for university music program entrance auditions. Lessons are personalized based on a student's individual goals and needs. Braxton is also an experienced clinician, and is available for sectional masterclasses or improvisation clinics.